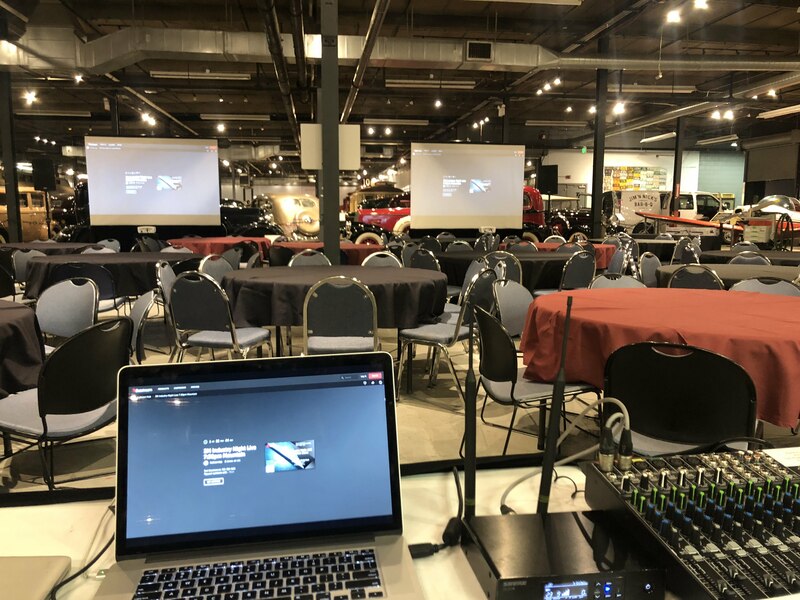 Forney Museum Audio Visual – Alpine Audio Visual, Inc.
Having an event at the wonderful Forney Museum? Let Alpine Audio Visual take care of all of your Audio Visual needs! Give us a call and we will make your event in this unique space a success!